Ring Rush is a free and addicting arcade game about a small space boy who must save the sun from exploding. Tap to help him trough the maze – but be careful: Time runs out fast and the obstacles in his way get more crazy everytime he get’s too close. Let the space adventure begin! 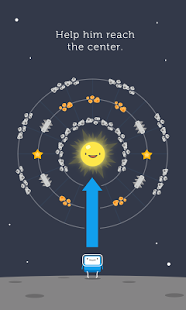 The controls are super simple: Tap to jump from ring to ring and try to reach the center before the sun get too small and explodes! Don’t give up! You can do it! Are you a Fan already? Give us a “like” on Facebook and follow us on Twitter! so addictive i cant get above level 14 aagghhh. but its cute and fun! Great, addicting game Really fun game! 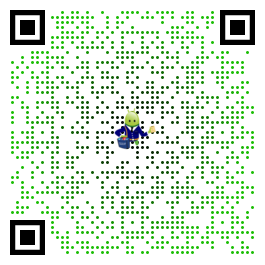 Can’t get past level 23 but it’s fun to try. Once I start playing I can’t put my phone down. Entertaining Not too easy, not too hard, such a fun little app!